A book the woman bought for a dollar at a garage sale was worth $6,000. Suffice it to say, she plotzed when informed. A metaphysical ambulance is routinely parked nearby to handle such situations. Treated for acute swoon, she recovered fully and danced a jig all the way home. 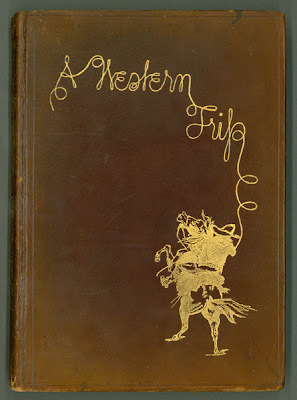 The volume she presented for appraisal was A Western Trip by Carl E. Schmidt (1904). A lavishly produced book bound in full Russian leather, it records, in diary form, a sporting trip to Yellowstone National Park by the author, and, significantly, contains twelve full-page mounted color photochrome prints by William Henry Jackson (1843-1942), the great 19th century American landscape photographer who took the first pictures of Yellowstone National Park while working on the Hayden Geological Survey of 1871. 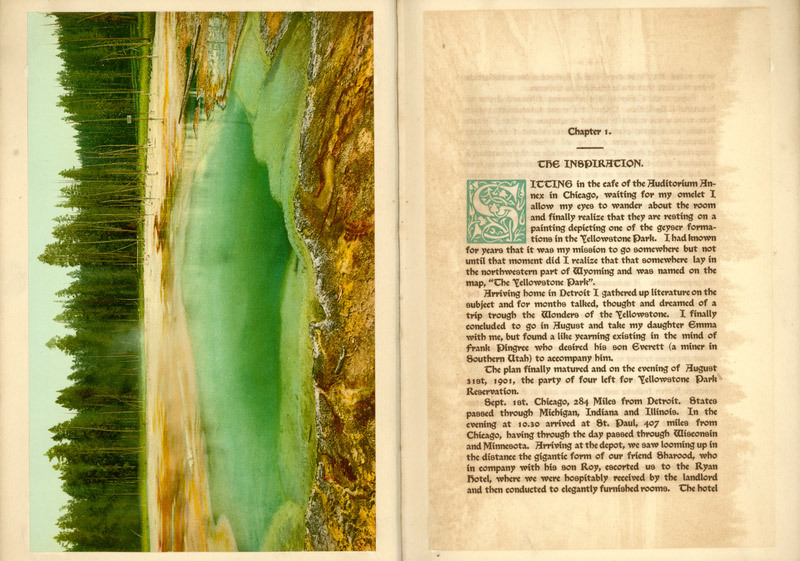 “Printed in a few copies ‘for private circulation only.’ An interesting journal of the Yellowstone Country, and because of the circumstances of its printing, extremely difficult to come by” (Eberstadt). “The book is an idiosyncratic example of bookmaking, not only because of its unusual illustrative matter, but also because of the author’s selection of old English type and the binding created in the author’s own tannery” (Dorothy Sloan, Auction 20). “William Henry Jackson, the greatest of all Western photographers [with the] ability to capture the many scenes of sublime beauty in the West on his photographic plates and stereopticon slides, did more than anyone else to publicize the tourist’s West... Jackson, like the avant-garde writers, the scientists, and even the local colorists of his time, was helping to usher in a new era of realism that would in part replace, and at the same time, as far as subject matter was concerned, parallel the romanticism of an earlier day” (Goetzmann, Exploration & Empire, pp. 499-500). 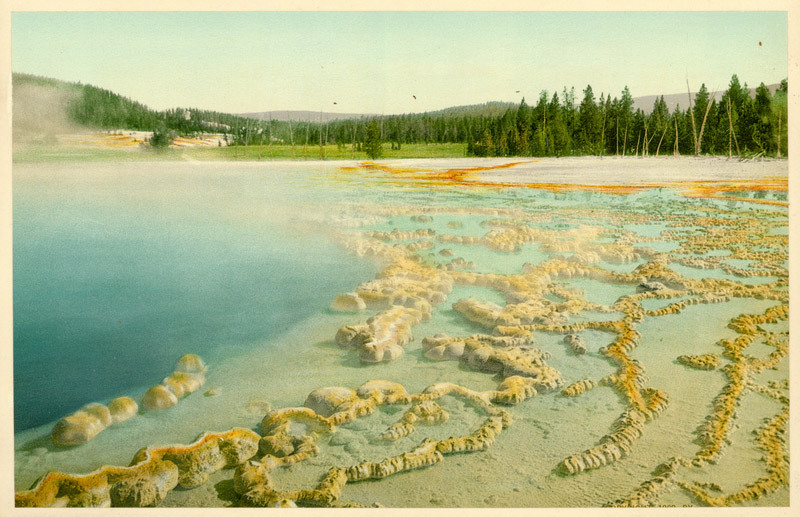 The photochrome process of color photography used in A Western Trip was invented in Switzerland, and the American rights were purchased by the Detroit Publishing Company c. 1895. Jackson served as a director of the firm's newly-created Photochrome Company subsidiary, and praised the photochrome process in his memoirs as a "process hardly improved today." 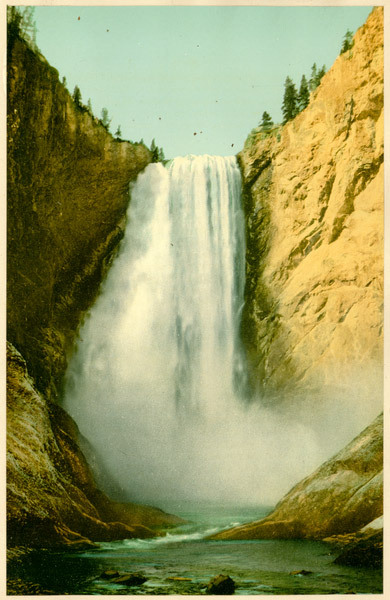 A variant of chromolithography, the process involved transfer of a black and white photo-negative onto lithographic printing plates. A Western Trip was the star book of the weekend, appearing out of nowhere to open the eyes of the appraisers and cause heart palpitations in the book's owner, who bought it simply because "it looked nice." Good eye. 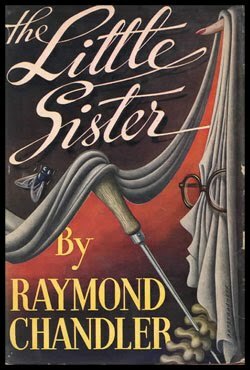 Amongst other noteworthy books that were seen at the Rare Books Round-Up was a very attractive copy in dust jacket of the first American edition of Raymond Chandler's The Little Sister (1949). Bought for $25, it was appraised at $750. Another satisfied customer. SCHMIDT, Carl E. A Western Trip. [Detroit: Herold Press]: For private circulation only, n.d. . 91 [1 blank],  pp. 30 photographs, including 12 full-page mounted photochrome prints. Octavo. Full brown Russian leather, gilt-lettered and with gilt illustration of cowboy on rearing horse roping, t.e.g., fore-edges untrimmed, burgundy silk endpapers. Issued in an very small print run. 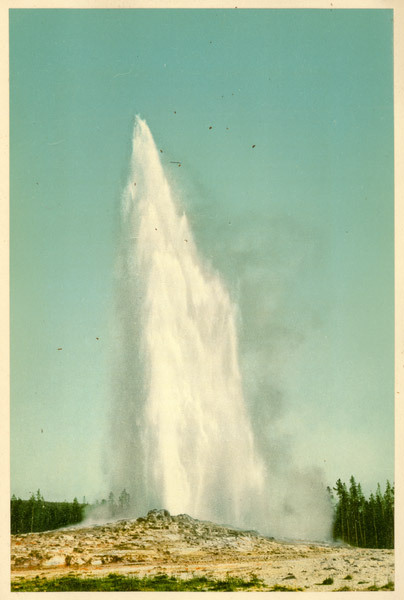 Streeter sale, lot 4123, vol. VII, p. 2864 (1969). Howes S-170. Eberstadt 133:975. Taylor, Traveling thru Wonderland pp. 40-41. CHANDLER, Raymond. The Little Sister. Boston: Houghton Mifflin, 1949. Octavo. 249 pp. Orange cloth. Dust jacket. The London: Hamish Hamilton, 1949 edition precedes the U.S. edition. Sacco & Vanzetti: Jazz Age Terrorists? Will Anarchy Reign at Anarchist Book Fair? 2010 New York Antiquarian Book Fair or Sunny?